Bulk SMS is very important to must people in some cases like wedding invitation, program invitation and so many of them. 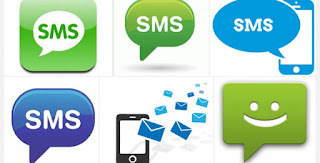 Today am going to teach or remind you about setup a bulk SMS portal or website here in Nigeria, just put it in mind that this is not difficult and everything will look easy for you. This is the first step you need to take and it will be for your bulk sms business , and you need check here to know the availability of the domain name you want. Now you just have to register your interested domain name in order to register check www.Domainking.ng and then choose web hosting plan and it also has 24/7 support . 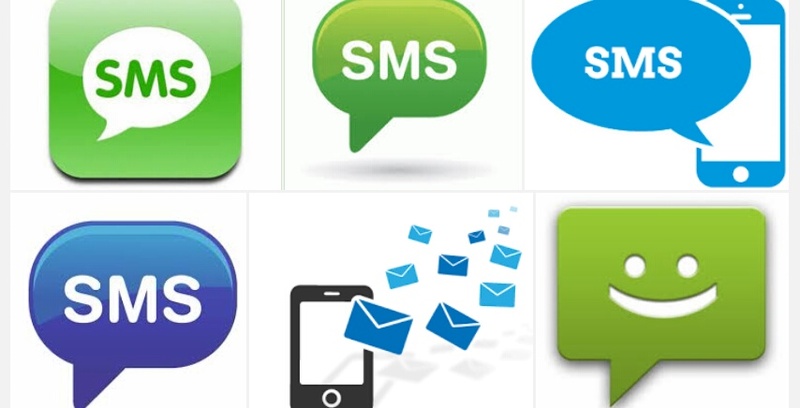 Just go to smslive247.Com register there for free after doing that, next create a sms reseller store. To perform this you need to teach order people on how to create their own business and make money. This is been done by conducting online seminars and may more. I created some time ago but forgot my password any remedy? Thanke man, hope i will make money with it? Good of you boss,many people is making money from this bulk SMS including me. Good job. Is this a reseller site? No doubt that mostly people use messages portal for free messages when they run online business and essay service cheap. Here is information about one of the best online message portal that is totally free to talk others. You should be a part of a contest for one of the greatest blogs on the net.